How is this even possible? 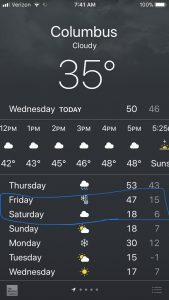 47 to 18 overnight??? If you’re like approximately 90% of the population, winter is not your favorite season. The cold, the ice, the lack of festive holidays after December (no, Groundhog Day, you don’t count). In fact, for many people, the wintertime can bring on the blues–and I’m not just talking about the color of your toes. This is not Ms. Aniston, but she does look cold. If you’re like nearly 100% of normal people, you enjoy a movie now and again. But did you think your movie preferences could be based on something as unrelated as the season outside? When looking at box office sales, researchers find that romantic comedies increase sales by about 60% in the wintertime compared to the summer—and that’s after excluding the boost in sales that comes with Valentine’s Day. In an experimental test of this hypothesis (i.e., cold weather motivates a desire for romance movies), researchers put participants in either a cold room (59-62°F) or a hot room (72-75°F) and then asked them how much they’d pay to watch a number of different movies. As it turned out, being in the cold room significantly increased people’s desire to watch a romantic film (i.e., participants said they’d pay, on average, about $1.50 more than those in the warm room). However, this temperature effect did not influence participants’ interest in other movie genres, such as thriller, comedy, or action. The researchers go on to show that people associate romance movies with feelings of “psychological warmth.” In which case, when we’re cold, we seek out heat however we can get it—especially if that “heat” comes from a romance movie with Jennifer Aniston (she’s warming in more ways than one). Researchers had participants hold either a cold or hot pad before they moved onto a second, “unrelated” (notice the quotation marks) task in the experiment. That is, after being made to feel warm or cold, participants were asked to list how much they’d pay for two different items: a piece of chocolate cake and a six-pack of batteries. Here, unlike the romantic movies, those made to feel cold said they’d pay about 35% less (on average) for those items compared to those made to feel warm. In another test of this phenomenon, researchers found that online sales across a number of product categories (e.g., books, watches, games, etc.) all decrease along with the temperature: the colder it got, the fewer the sales. 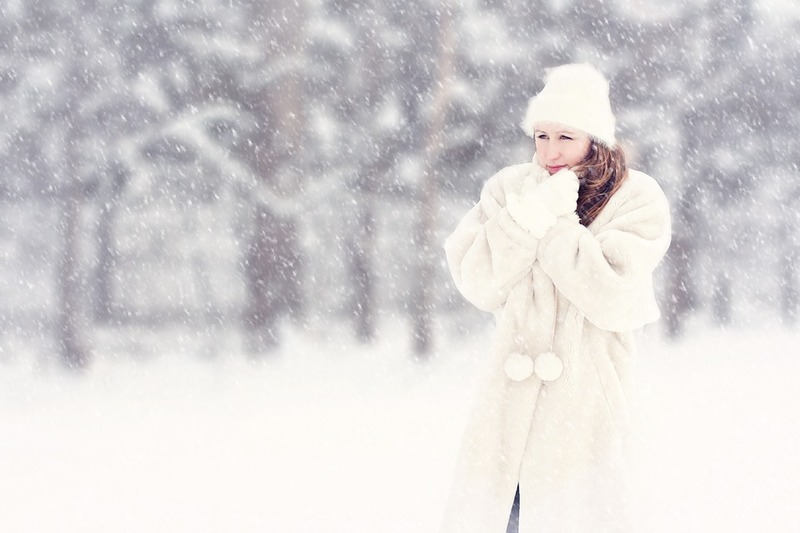 The researchers posit that when we’re physically cold, we also tend to be emotionally colder, too. In which case, when we evaluate a product, we misattribute those feelings of emotional coldness to the product in front of us, rather than the temperature around us, reducing our likelihood of buying it. Similarly, this is why jurors on cold (vs. warm days) are more likely to describe criminals as “cold-blooded” killers, resulting in greater penalties and judgment of these criminals when it’s cold out. 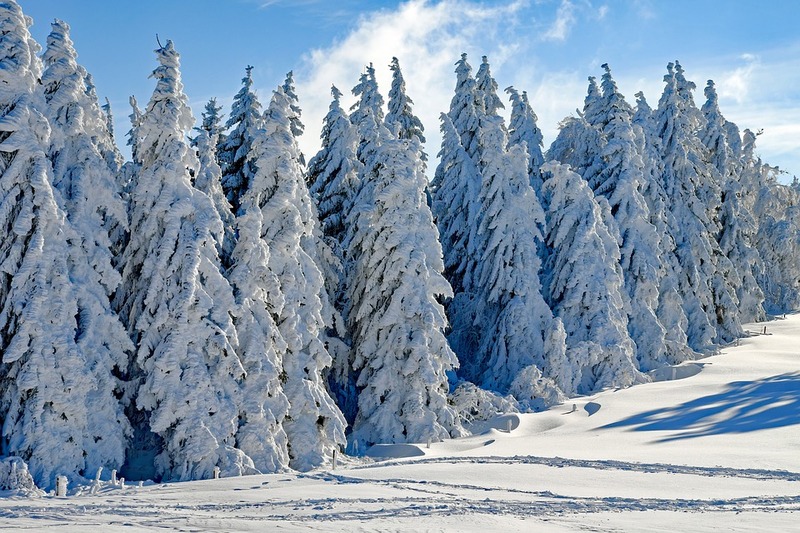 As you traipse about the cold this winter, try to remember that the weather can influence your evaluations and behaviors in ways you may not be aware of. Fortunately, when we are made aware of our biases, we can correct for them—the hardest part is simply that initial awareness. 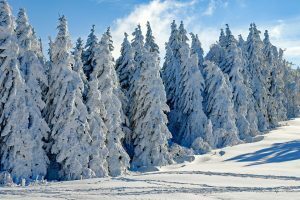 Psychophilosohpy to Ponder: How could the other seasons (or weather patterns more specifically) influence your psychology? For example, if it’s gray and dreary outside, may you feel gray and dreary inside? What about nice and warm weather? How could the positive mood from the weather influence your attitudes and behaviors on unrelated topics? As one example, people are more likely to pick up hitchhikers on warm days than they do on cold ones. Why could this be? Gockel, C., Kolb, P. M., & Werth, L. (2014). Murder or not? Cold temperature makes criminals appear to be cold-blooded and warm temperature to be hot-headed. PloS one, 9(4), e96231. Hong, J., & Sun, Y. (2011). 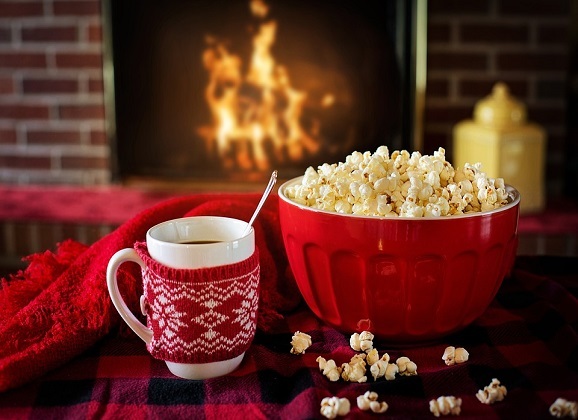 Warm it up with love: The effect of physical coldness on liking of romance movies. Journal of Consumer Research, 39(2), 293-306. Zwebner, Y., Lee, L., & Goldenberg, J. (2014). The temperature premium: Warm temperatures increase product valuation. Journal of Consumer Psychology, 24(2), 251-259. 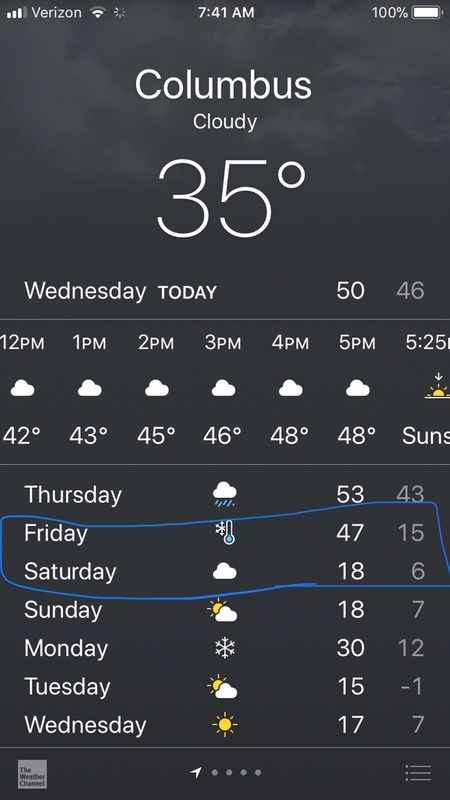 Why do some people prefer sunny weather, while others prefer snowy/cold, others aren’t bother by rain and grey clouds but others get depressed if they don’t see the sun?